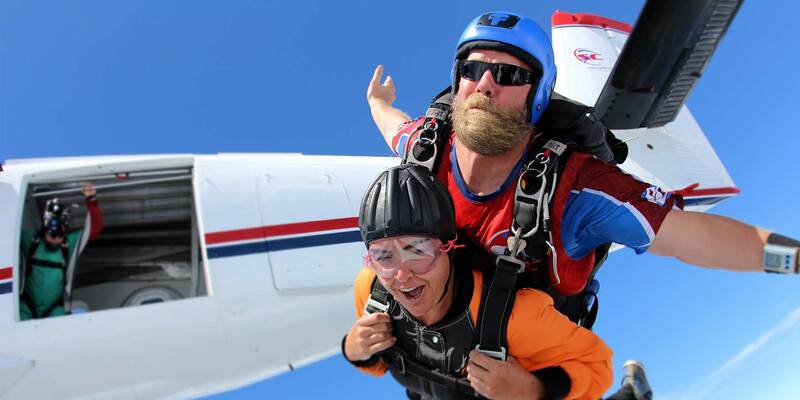 Skydive Carolina is proud to host CarolinaFest, The South’s Best Boogie! Below you will find details and registration information on this year’s event. We hope to see you there! Registration for this event is required. Event is capped at 400 participants. The event has sold-out! Looking to get a ticket? Check out the CarolinaFest Ticket Exchange Page on Facebook. (And don’t forget to purchase raffle tickets for a chance to win some pretty sweet prizes). CarolinaFest is one of the only boogies to offer participants the chance to jump for free! This is only possible with the generous donations of sponsors. 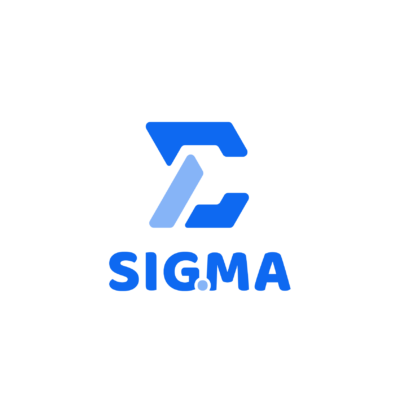 Our first load sponsor is Sig.ma! Thanks a ton! 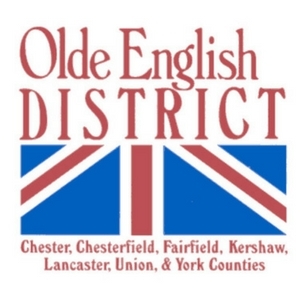 While you are in the area for CarolinaFest, check out all there is to see and do through the Olde English District.